knowledgeable staff, and competitive pricing. Summer has arrived and we are your best stop for paint in Staten Island and we also have one the greatest selections of hardware in Staten Island! Forget about the BIG BOX stores SHOP SMALL with us and see the difference. All summer merchandise is now in stock - plants, soil, mulch, bbq's, pool supplies, chairs, coolers, and so much more! Come meet our friendly and knowledgeable staff and see all that we have to offer!! Proud to be celebrating over 25 years of serving our community! We are pleased to announce that we have expanded our Staten Island location to offer a wider variety of products and even greater service. Come and visit us at Capital Paint & True Value Hardware located at 3155 Amboy Road in Staten Island. Recently voted the "Best and Mom and Pop Hardware Store on Staten Island". We are open 7 days a week for all of your home improvement needs. It is with sincere gratitude that we acknowledge and celebrate our loyal customers who have made our success possible. While our business has evolved and changed throughout the years, you have our promise that we will continue to offer the same competitive pricing and superior customer service that you have come to expect from our company. We look forward to serving your painting, home improvement and restoration needs for many years to come. Family Owned and Operated for over 25 Years!!!! 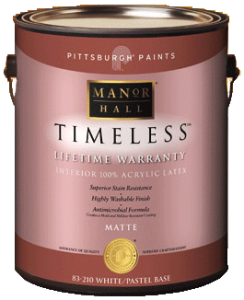 Our Certified Color Experts will match any color from Benjamin Moore, Sherwin Williams, Home Depot, Lowe's etc.!! Our 5,000 square foot showroom in Staten Island is stocked to meet all of your paint and decorating needs. 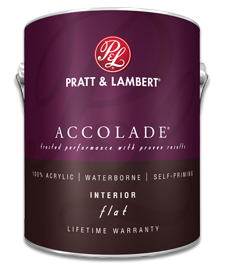 As one of New York City’s largest paint distributors we service residential, commercial and industrial customers. We offer early bird delivery throughout the tri-state area. 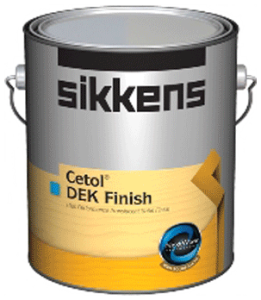 England's finest paint line has arrived on the shelves of Capital Paint. Farrow and Ball are paint perfectionists who create unmatched paint colors using the finest ingredients and age-old methods which have withstood the test of time and the passage of many a fickle fad. Your Next Purchase of $200! We gladly accept all competitors' coupons and match any advertised price! Whether you're a professional or a do-it-yourselfer, you'll find all the painting and decorating supplies you need at Capital Paint Centers. Capital Paint Center is conveniently located in Staten Island, serving the New York metropolitan area. 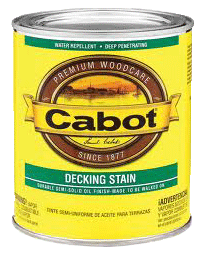 What stain should I use for my deck? How can I get a special effect for my living room walls? What's the best way to remove wallpaper? Just ask - we're glad to help! Muralo's Power Hide Paint will be the only paint on my projects. Enjoying the lower prices!! Whenever I have a job to do that requires exact paint matches, I always use Capital Paint. They're always right on the mark! 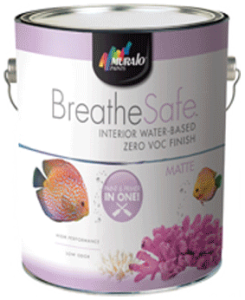 Muralo's Ultra Semi-gloss is an excellent product , makes my job look so much nicer. Will recommend that all my customers use it! Copyright 2015 CapitalPaintCenters.com. All rights reserved.